Android, IOS, Windows mobile app develepment is one of the core of our work. 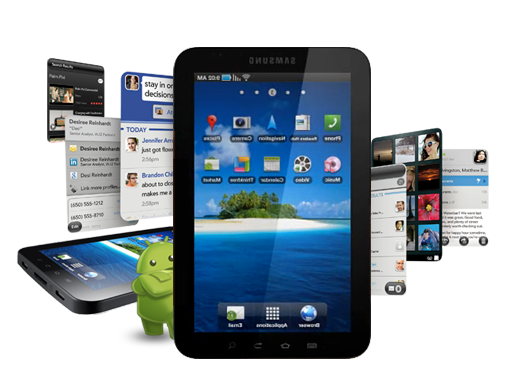 Mobile apps are gaining more and more imprtance day by day in sucessfully managing and promoting the business houses. Android, IOS, Windows mobile app develepment is one of the core of our work.